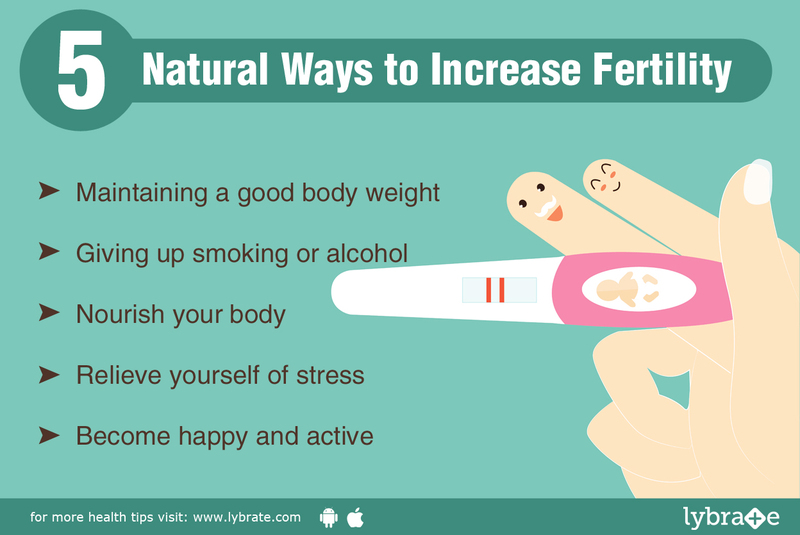 Health: 5 Natural ways to increase Fertility - Something New Everyday! With changes in lifestyle, longer working hours, lesser time to rest, more eating out and increased stress in day to day life, more and more women are faced with the problem of drop in fertility. 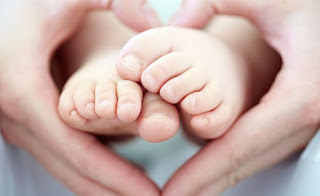 What is fortunate is that fertility can be revived with certain changes in lifestyle and diet. Here are some tips for the same. 1. Maintaining A Good Body Weight - A lot of women these days are being diagnosed with polycystic ovarian syndrome which lowers fertility, while making one put on a lot of weight. To improve fertility, what is very important is to stay fit. Exercise is known to have more effect on fertility that even diet. Remember not to overdo it, your goal needs to be to stay fit and not thin. Overdoing might make you weak which might pose problems for your health. Being underweight and overweight both can be a problem. 2. Giving Up Smoking or Alcohol - If you are a smoker, or you drink - quit both. When trying to restore your fertility, it is important that you stay fit. Since passive smoking is harmful too, it is advised that your partner quits as well. Avoid caffeine as well as it is known to affect fertility. 3. Nourish Your Body - Include protein, zinc, vitamin C and iron in your diet as they affect your menstrual cycles. Remember to have a balanced diet and do not forget to eat vegetables, lentils, dairy products and meat. 4. Relieve Yourself Of Stress - In most cases, infertility is caused by stress and depression. The need of the hour in such situations is to calm down and relax your system. Yoga and meditation are the best ways to calm down, increase strength in the muscles, and control breathing. 5. Become Happy And Active - Reading, taking up hobbies, talking to close friends, taking long walks, watching comedy movies and other activities which make you feel good about yourself need to be encouraged.